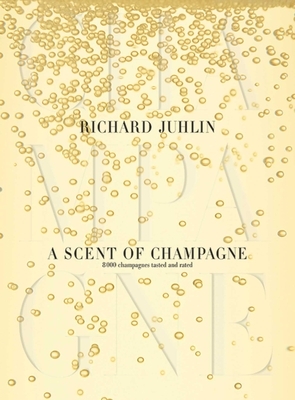 In this beautiful and heavily illustrated volume the world's foremost champagne expert, Richard Juhlin takes the reader on a journey to the geographical area of Champagne and through the history of the beverage. With rich photography to accompany the text he explains how to arrange tastings, develop one’s sense of smell, and why the setting where you drink champagne is important. He also includes personal anecdotes about his lifelong journey from teacher to connoisseur as well as a reference guide describing and ranking an incredible 8,000 champagne houses, types, and vintages. Sit back and enjoy Juhlin’s graceful prose with a lovely glass of champagne, the beverage that has come to epitomize luxury and elegance. This is a must have edition for any serious collector and lover of champagne.